Betsy Marrinan Interior Designs - Timeless Interior Design for Rochester, Pittsford, Brighton, and Surrounding Areas. "Betsy has very timeless taste that is classic and elegant. I wish I had consulted with her on a couple of choices I made on my own before I met her. Thank you, Betsy, for bringing so much beauty into our lives!" 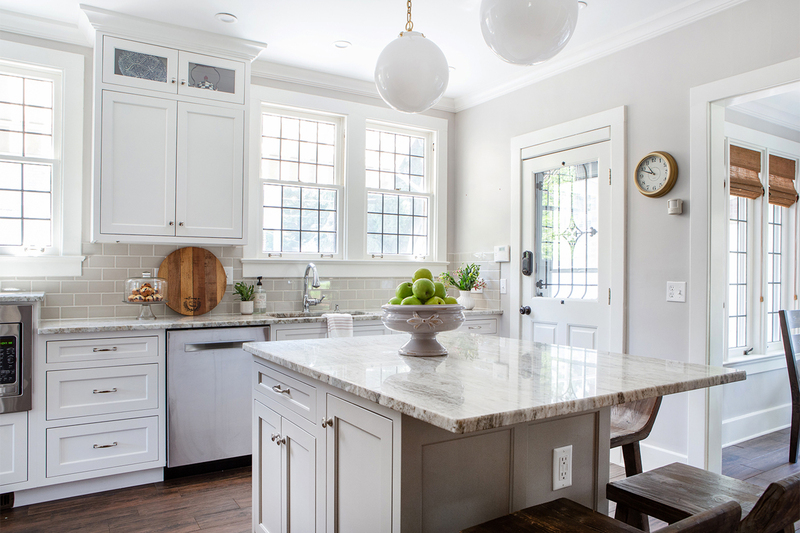 "Betsy works carefully within clients' budgets, and has the resources, craftsman and contractor team to complete projects requiring quick turnarounds whether a bungalow or a mansion." "Betsy Marrinan saved the day!" 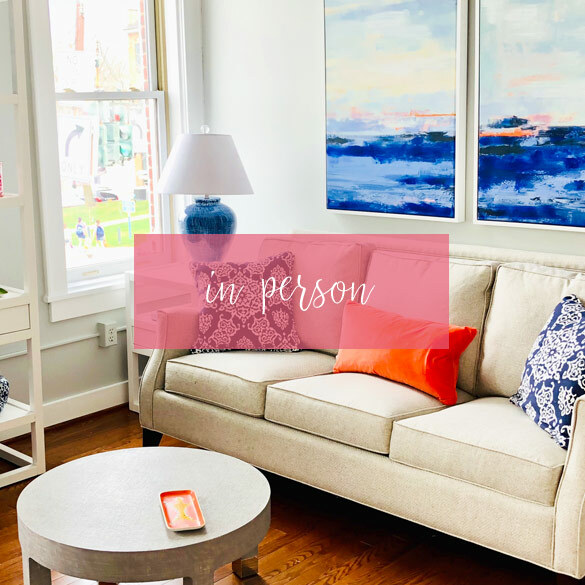 "I am hopeful you have the opportunity to call upon Betsy and her team to bring the good energy, breath-taking decorating and design combinations, and follow through that Betsy Marrinan Interiors is known for." 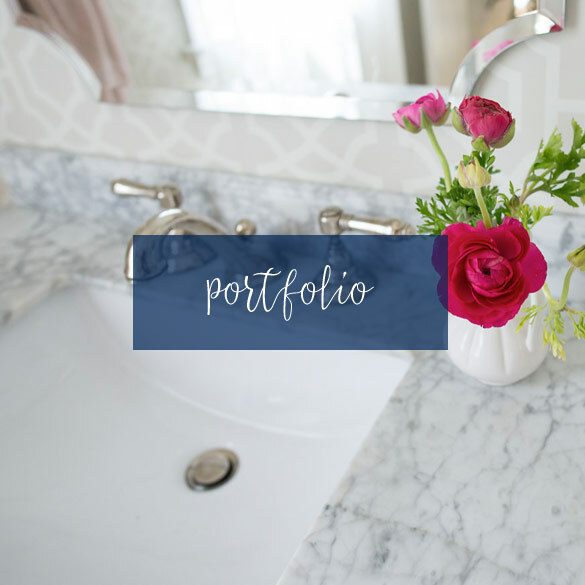 "I always had her full attention, her taste was impeccable and she was always willing and ready to help me develop the vision I had for my home and then actually create it!" "Betsy has been a perfect blend of being attentive to our tastes and interests, while at the same time willing to introduce new ideas that never would have occurred to us. We could not be more satisfied with the results: warm, reflective of our style and yet bolder than we would have chosen on our own." "Start with an idea and Betsy will take it to an incredible level!" Start with an idea and Betsy will take it to an incredible level-her attention to detail, choice of fabrics, wallpaper and color make your project easy, fun and just what you envisioned. Betsy can always recommend a good book to read too! "There is no way that we would have ended up with such a beautiful home without Betsy's vision. She worked within our budget, and gave us multiple options at each step of the process." "Having never worked with an interior designer before, she far exceeded our expectations. Her calm demeanor and keen eye for detail makes her very easy to work with!" "We have rooms that we love to be in now! Our family continues to be in awe of how the rooms transformed with changes we made. Choosing the right pieces really made all the difference!" "I found Betsy who is simply unparalleled!" © 2018 • Betsy Marrinan. All Rights Reserved.